Kids love Minecraft - and what's not to love? Kids can build, create, imagine worlds - the possibilities are limitless. After playing the game, chatting with kids (and parents), we created this 15-page guide to help you understand how to play it, what are the benefits and risks and how to keep your child safe while they craft. 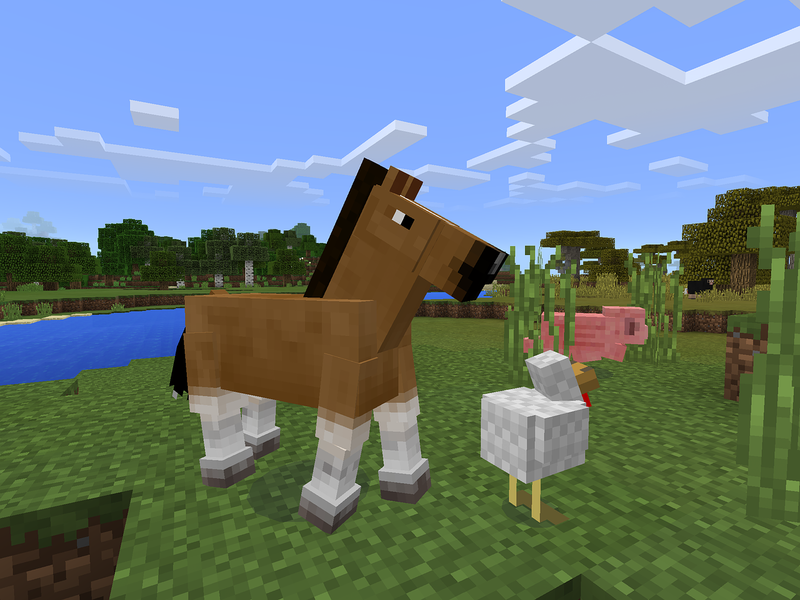 Grab your free guide and impress your kids by laying down some serious Minecraft lingo.